Claire enjoys growing fruit, herbs and vegetables and studying and creating natural remedies. She strives to live a low impact lifestyle. When people think of wildlife they often picture animals living freely in beautiful open countryside or racing through secluded woodlands. Many people think of wildlife as something assessable to them or only for people who live in country villages very rural areas. However wild creatures can be found in a huge range of varieties and although you may not be able to see well known and loved animals such as deer, badgers or otters, wildlife can be found everywhere. A variety of birds and animals can be discovered even if you live in the busiest cities and towns. Some of these such as butterflies, pigeons and snails are well-known and easy to spot but there are many more creatures to look out for, enjoy, support and even interact with. For many children, small garden wildlife such as worms and snails can be their first close up experience of animals. These can provide great learning opportunities, not only about the animals themselves but also animal care, conservation, the environment and kindness and compassion in general. Bug hunts are often popular with young children and many species can be found in gardens, local parks and areas of wasteland. A magnifying glass can help add to the fun and give children an even closer look. Creatures such as spiders, flies and beetles can look very different than imagined when viewed close up. Macro photography is another way to view small creatures close up and most cameras and mobile phones have this function now. Care should be taken if you decide to handle any small creatures and insects as they can easily be crushed or injured. Specifically designed kits can be bought for holding and observing insects but care should still be taken. There are also some animals including some caterpillars than can cause skin irritation and other issues when touched and others may have defensive mechanisms that have a negative effect on humans. Oils in our skin can also be harmful to animals and there are some species that may be protected and so should not be touched or moved. These will vary depending on where you live and are a good thing to be aware of. 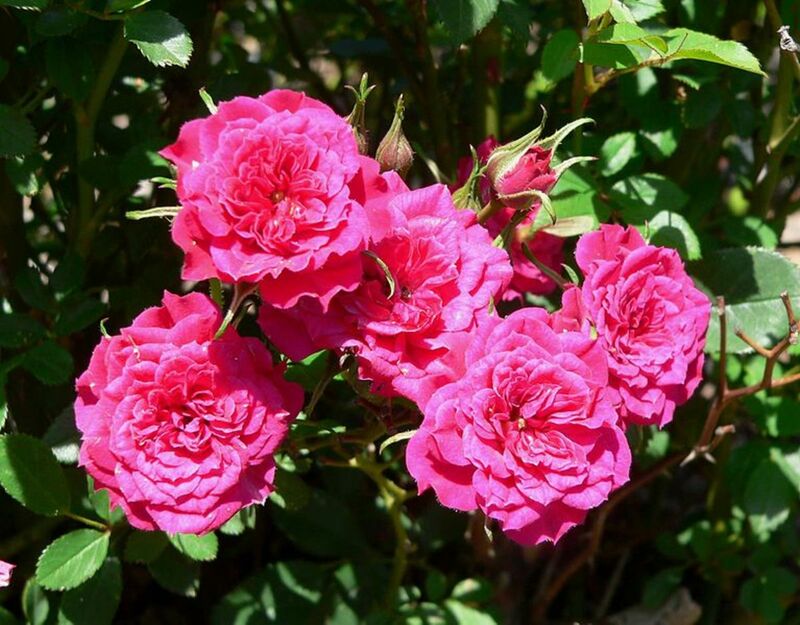 There is also likely to be types of wild plants and flowers that are protected by law from being picked or damaged. Many animals such as bees and butterflies are beneficial to our gardens as they help pollinate plants so they can fruit and reproduce. This fact can be utilised by gardeners in helping their plants to grow well as well as providing homes and a source of food for many creatures. 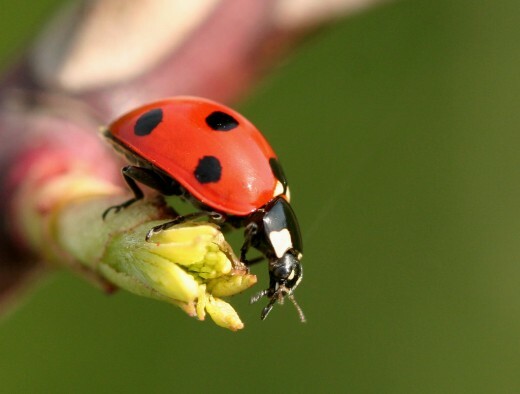 In some cases insects can be encouraged into the garden as a form of pest control, for example ladybirds eat aphids that may otherwise cause damage to plants. Attracting insects and small animals into your garden can also lead to other wildlife being present. Growing plants that attract insects may help to attract bats and other insect eating creatures into your garden, for example. 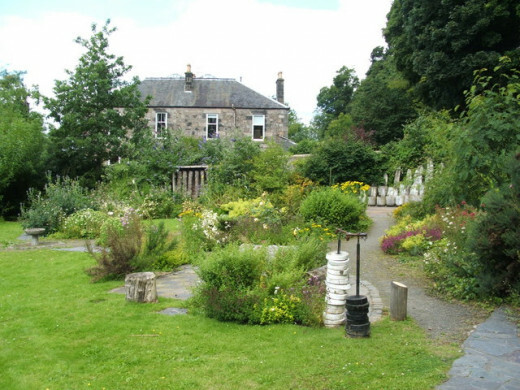 So by working to attract wildlife into your garden you can help educate children as well as benefit yourself, your garden and the environment in general on a larger scale. This will help encourage a great variety of wildlife into your garden. Frogs, toads, snails, dragonflies, newts and water spiders are some examples of creatures that may visit or make their homes in even city ponds. Wildlife such as frogs and hedgehogs can be helpful in the garden as they eat slugs that may otherwise damage plants. 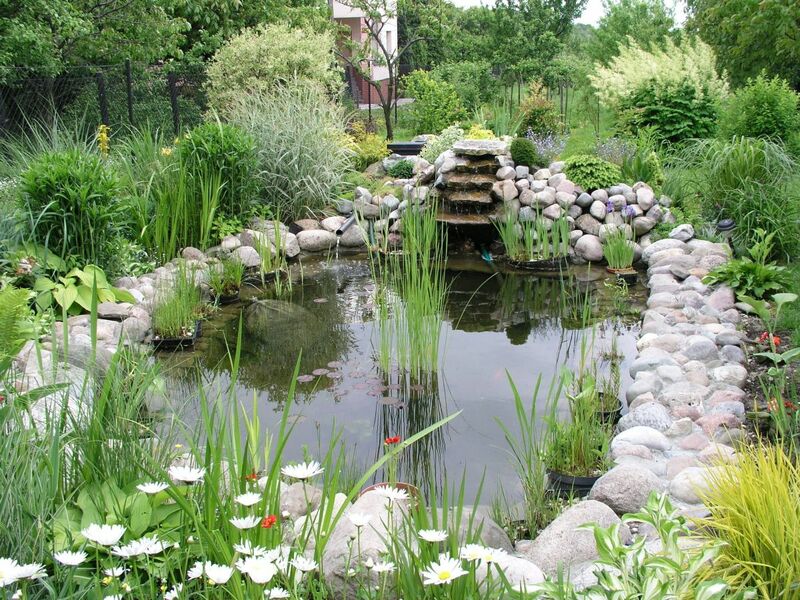 Ponds do not have to be large or elaborate in order to attract wildlife and can be built from scratch or created using ready formed ridged plastic pond liners. Once you have your pond ready plants can be grown around the edges and surrounding area to provide shelter and food for a mired of creates. Adding a compost heap or bin your garden can provide shelter and a rich source of food for many animals such as slow worms, beetles, frogs and earthworms. Slugs also enjoy living in warm compost heaps and the ready supply of food can help keep them from eating other plants around the garden. If you enjoy gardening the resulting compost is packed with nutrients and can be used around the garden. Another bonus of having your own compost heap is that it helps to cut down on food waste. Scraps such as vegetable peelings, fruits skins and teabags can be composted and unwanted paper such as old newspapers or cardboard from packaging can also be composted. You can build a simple compost heap using pallets or buy one of a variety of designs. More information on composting can be found here. Piles of logs and fallen or pruned branches left to rot can provide an idea environment for creatures such as woodlice, stag beetles, frogs and centipedes. Large stones and rocks can also provide shelter for small wildlife. 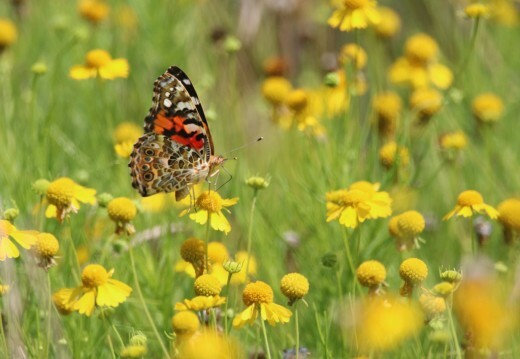 Growing nectar rich flowers will help to attract butterflies into your garden. 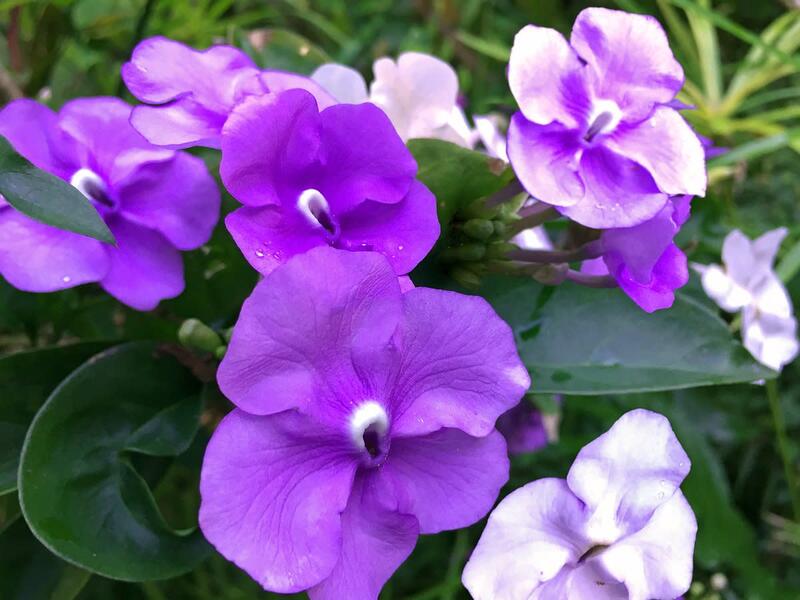 Some examples of these include lavender, buddleia, lilac and rosemary. 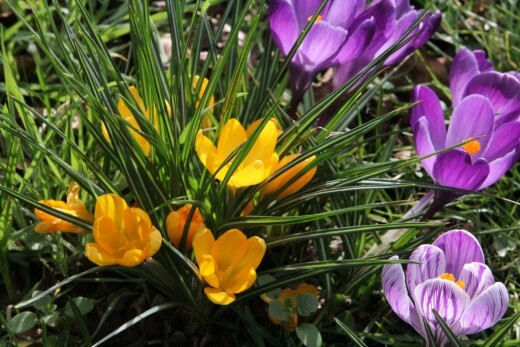 Flowers can also be planted to attract bees as they travel in search of pollen. 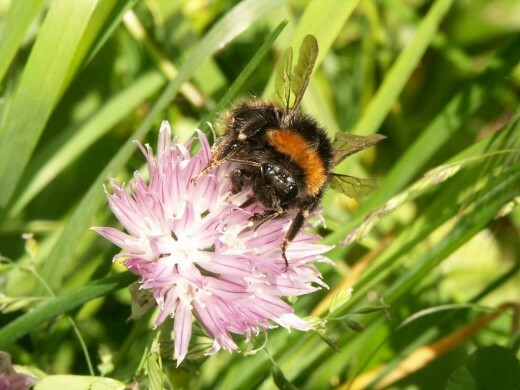 Bees also play an important role in pollinating plants and so are great to have around the garden. Purple flowers are thought to be especially good for bees as this is the easiest colour for them to see. Tubular and single flowered plants are also good choices. Many species of wild flowers and plants are also loved by bees and butterflies. Dandelions are a recognisable variety and provide some of the first food of the year for bees. Bird tables, feeders and nest boxes are easy ways to attract birds. These can be bought or made at home using easy to find supplies. It is important to make sure that they are fixed securely and are safe from prey animals such as cats. 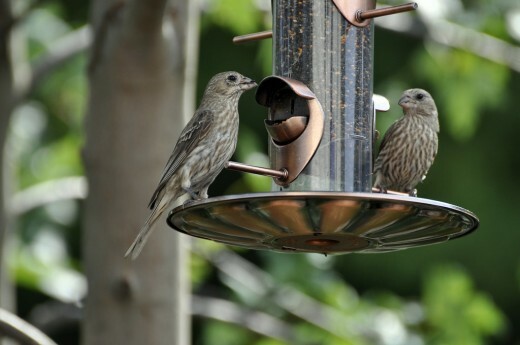 Bird feeders can be found in many styles including hanging varieties and versions that can be attracted to windows using suction cups. These can be great for upstairs windows or for using in flats. Different styles of nest box attract different types of birds so providing a selection will attract a variety of species. Various type of bug house can be bought including bug hotels or bee and ladybird houses. These can also be constructed using many easy to find materials including bamboo canes, pine cones, rubble and fallen branches. Depending on their design these can be hung on walls or trees or placed on the ground. 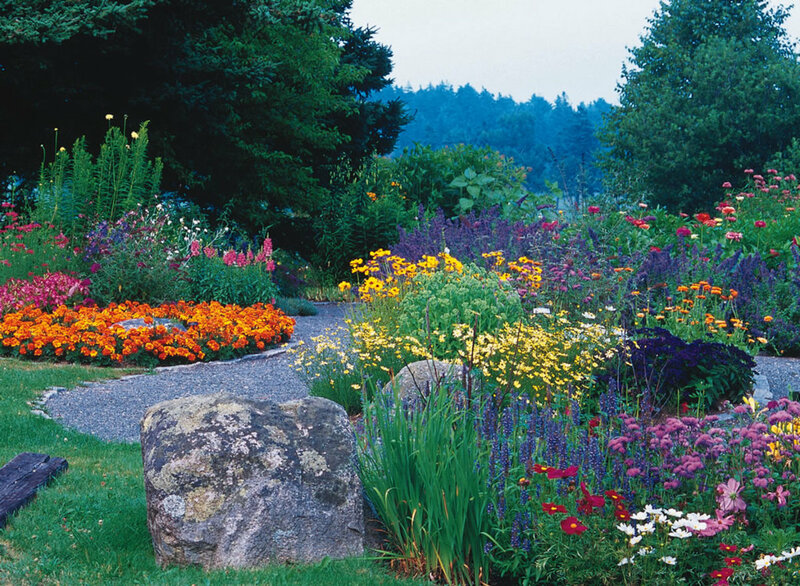 Avoid spraying pesticides, weed killers and other harsh chemicals around the garden as these can lead to poisoning and death of many species of wildlife. Many of the plants commonly considered to be weeds are beneficial to many species of animals and can also be eaten or otherwise used by ourselves. For example dandelion leaves and flowers can be eaten and plantain can be used to create a soothing balm for stings, scrapes and dry skin. Leaving even a small space to grow wild can make a difference to the animals in your garden and if you wish to weed other areas do so by hand or use natural substances so to minimise any harm. 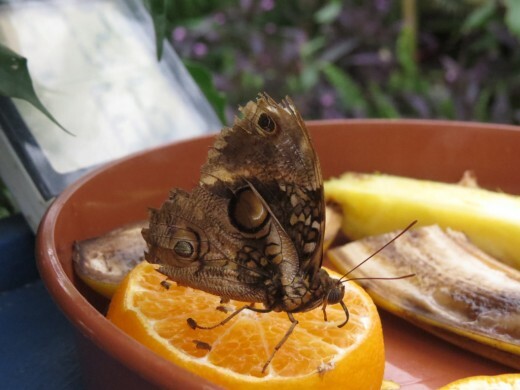 It is easy to provide a range of food for butterflies and other insects in a number of ways. Place some pebbles into a shallow dish a fill with sugar syrup (9 parts water to 1 part sugar). Cut fruits such as oranges and bananas can also be hung or placed on suitable surfaces and will be enjoyed by many creatures. Leave some or all fallen fruit from trees on the ground as this can provides food for wildlife. Any fruit that is not eaten will rot and enrich the soil for the plants growing in it. Fallen fruits can be added to you compost bin if you prefer or have pets and children that may try and eat partially rotted fruit. Many people do not realise that bats can be found in many urban areas and even cities. They tend to come out at dusk and are very small and fast moving. Some species of bat eat a large amount of insects that may otherwise cause a problem in gardens and others enjoy fruit, nectar, small invertebrates and vertebrates. Mature trees and hedgerows provide shelter for bats and roosting sites where they can give birth and raise their young safely. Bat boxes can also be put up around the garden in the same way nesting boxes are for birds. Great list. The only problem is that I would be terrified to step into my backyard knowing that all those animals are near me hiding in tall grass, logs, water, etc. Oh wait. I already have most of the things, does it mean what I think it means? oh-oh, now I'm scared to step outside. Just kidding - partially... great hub!